This is a rebroadcast of an earlier show (June 13th); no calls will be taken. Listen to our program on entomophagy, or eating insects. 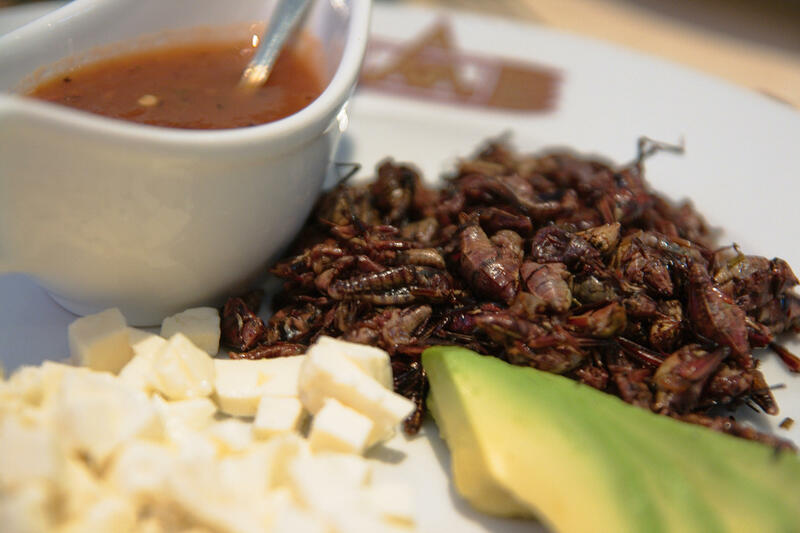 The practice of eating bugs is quite common around the world, but still elicits skepticism — or disgust — here in our country. Yet most of us eat insects without realizing it. We’ll learn about why adding insects to our diet could be good for our health, and the health of our planet.